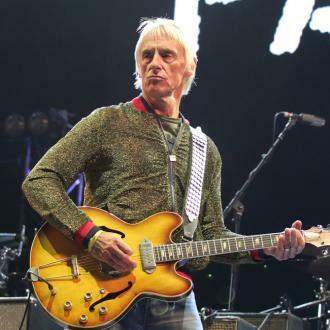 Paul Weller says he won't be bringing Boy George on tour with him, and joked that it's because of the size of his wardrobe. 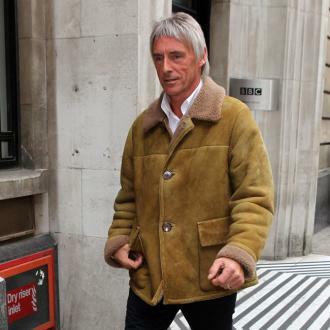 Paul Weller has joked he's not bringing Boy George on tour with him because there's no room for his wardrobe. The former Jam frontman collaborated with the Culture Club star - who owns an impressive hat collection - on the song 'One Tear' on Weller's latest record 'A Kind Revolution', but it doesn't look like the 'Karma Chameleon' hitmaker will hitting the road with the 'Wild Wood' singer anytime soon. Weller quipped to the Daily Star newspaper: ''We can't take Boy George on the road because we wouldn't have room for his wardrobe. The 59-year-old rocker previously heaped praise on George's guest vocals on the track. He said: ''I really love George's voice and I think he's just got better with age and time. Meanwhile, the 'Going Underground' hitmaker previously said he is determined to release two more albums before he turns 60. 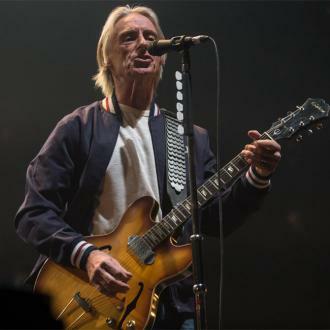 Following his 13th solo record, 'A Kind of Revolution', he has already worked on an acoustic-based follow-up that he wants to get out before his milestone birthday in May. 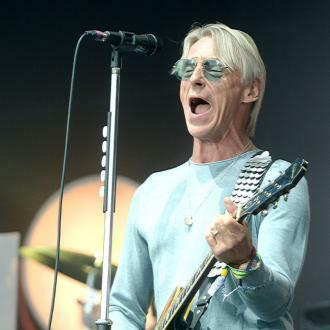 Speaking last year, Weller said: ''I wanna try and get it out for my 60th. 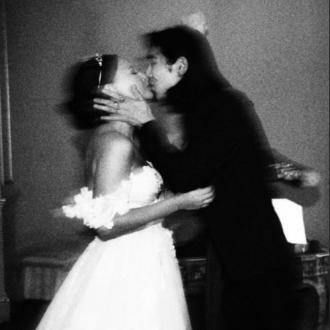 He said of 'A Kind of Revolution': ''I think it's more to do with human or social politics really. ''It's like, 'Where's the new peace movement?' It feels like the stirrings of World War III and obviously we can't let that happen.